If you want to know what’s important in terms of optimizing your search results, you need to read the white paper of the American marketing agency Eyeflow. It doesn’t take a lot of time. In fifteen minutes you’ve read the eight pages, because the company essentially fills the pages with images and no more text than necessary. You can read that it’s important to make your website suitable for mobile users, because nine out of ten people who search on their phone take action and half of them even lead to a sale. Besides four tips what you should look for when you create a mobile site, no other words have been added to the subject. That is a lot compared to the fourth tip which recommends you to get other sites redirecting to your site. It has been mentioned briefly why that is important, but if you want to know more, you need to contact the marketing agency and they will help you. 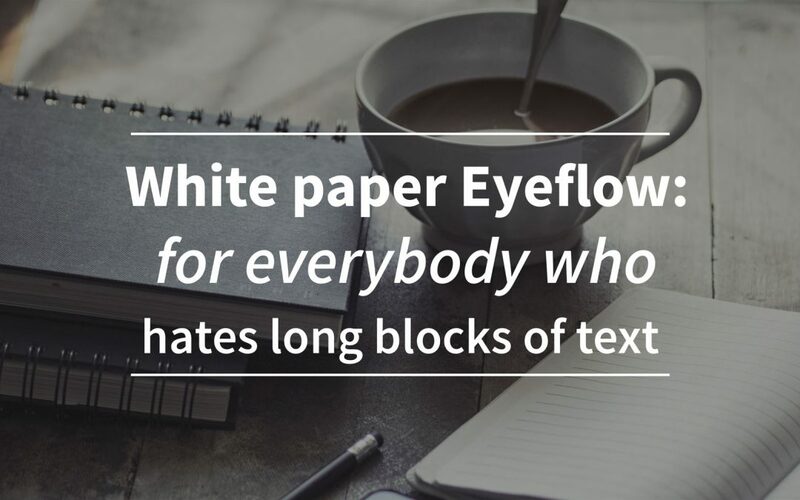 The white paper of Eyeflow is great for some quick tips and for the reader who doesn’t want to lose a lot of time with search engine optimalisation. For all those other readers the document might be a little disappointing because of the promise that’s made on the cover “insiders give you tips that will bring you profit” what doesn’t seem to be real. Those so called insiders are nowhere to be found. It misses a little bit of that personal character and the real expertise doesn’t come forward either. On the last page they do refer to who those insiders are; the company itself which you can contact for an interview. The document contains eleven tips – six about things you should do and five things you definitely shouldn’t do – which you can easily use in advantage. It is a really accessible document for starters without impossible terms, but at the same time that means it lacks depth. So when you have 15 minutes left, you have no excuse not to read this whitepaper. If only to make sure you already know the tips. 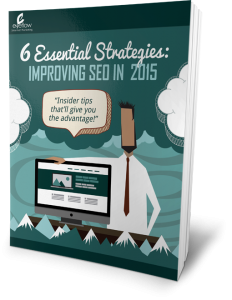 You can download the SEO white paper on their website. In our other blogpost we wrote a review on the SEO whitepaper from marketing agencies Anvil and WordStream.